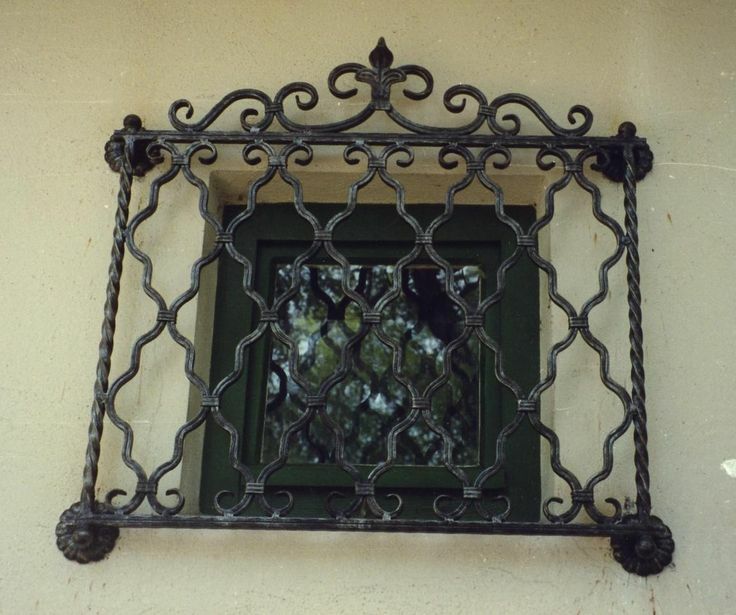 Modern and security window grill manufacturers for home in Mumbai. As cities have grown bigger and better, one thing that has troubled the common man is the safety. Most people have approached the lifestyle of being better safe than sorry. 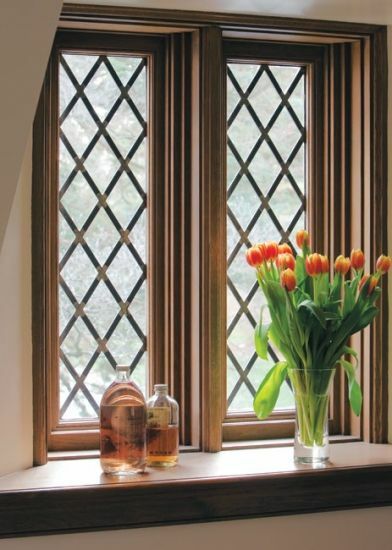 Thus, the roles of window grills become important, especially in the cities where the houses are more vulnerable to burglary and theft. 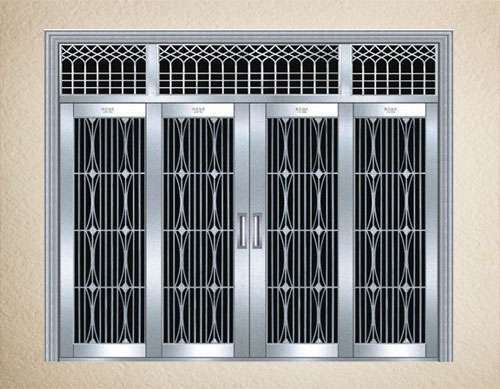 Hardly any man wants to cover their window panes with iron grills, but that has been the need of the hour in the recent times. Therefore, window grill manufacturers have come up with innovative ideas and designs to make the grills look attractive on the window panes. 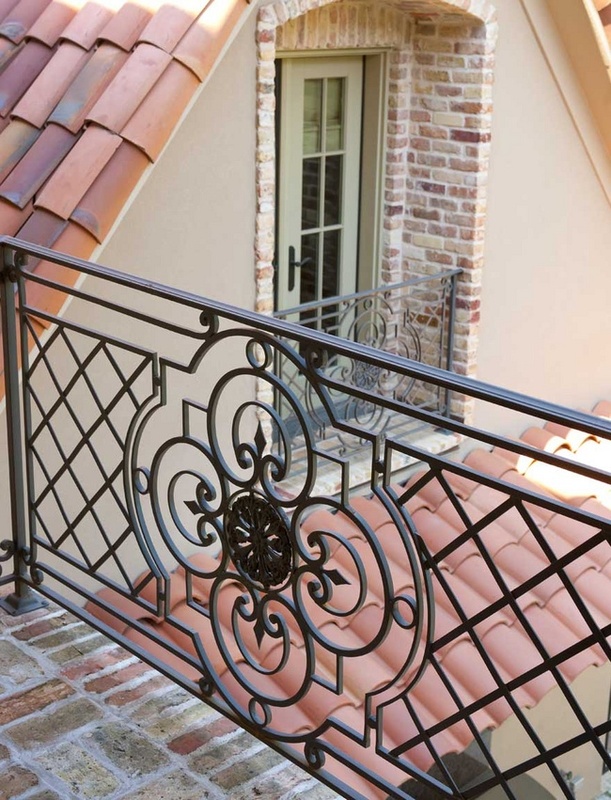 One would find a huge selection of modern window grill designs for home at Vardhman Steels. 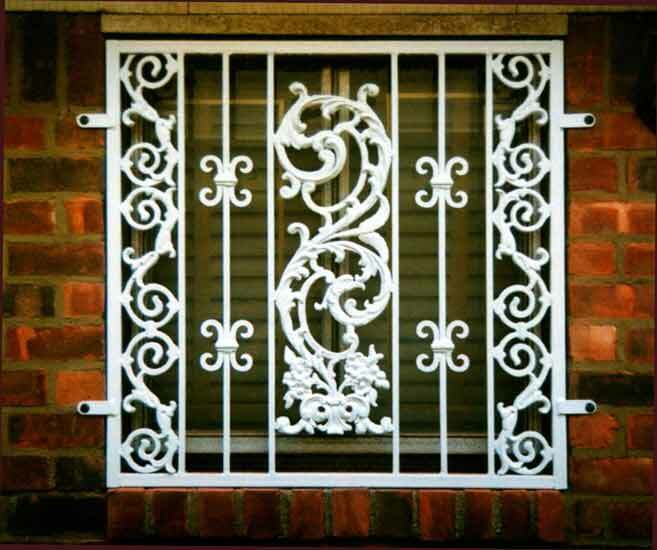 Apart from the designs, one can also rely on the quality of the security grills for windows and doors. It will, more often than not, provide resistance to your house from theft. 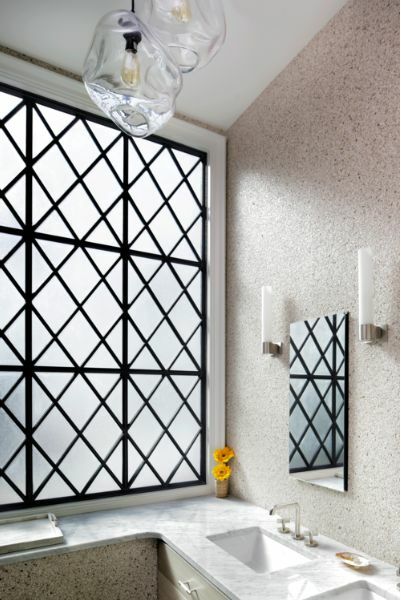 Also, we undertake orders for the modern window grill designs for large windows. Vardhman Steels has solutions to all your security grills for house window queries. 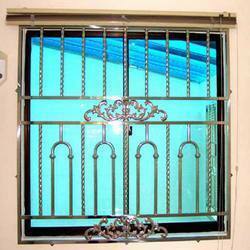 We are one of the renowned window grill manufacturers in Mumbai. We undertake orders not only for domestic window grill solutions, but also for industrial grade solutions. 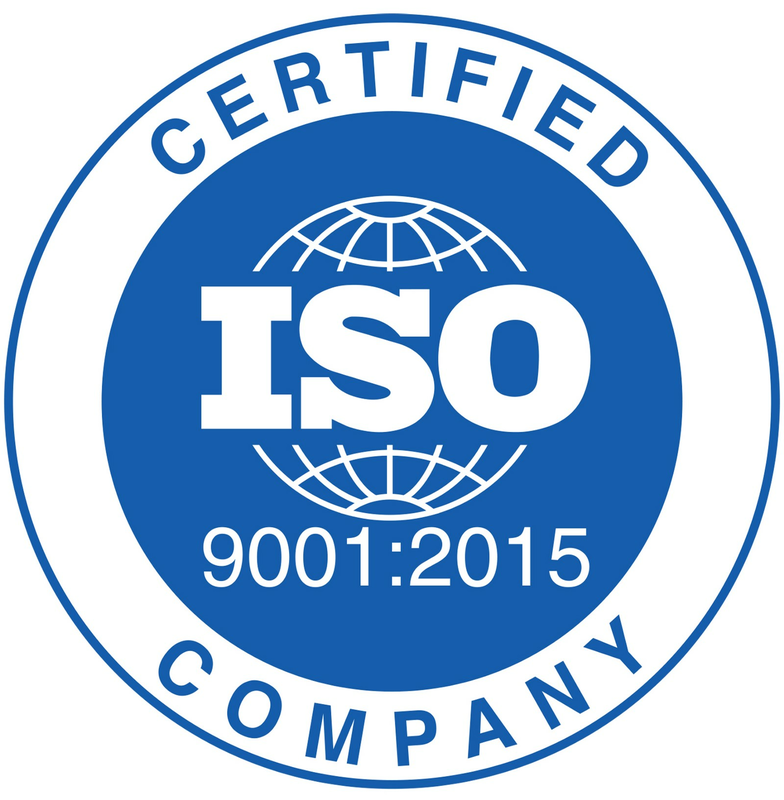 We provide our services all across Mumbai, and some major cities in Maharashtra and Goa.